Here's some of the recent meat dishes that have featured on our a la carte menu. These have all proved to be hearty, warming dishes for winter nights! 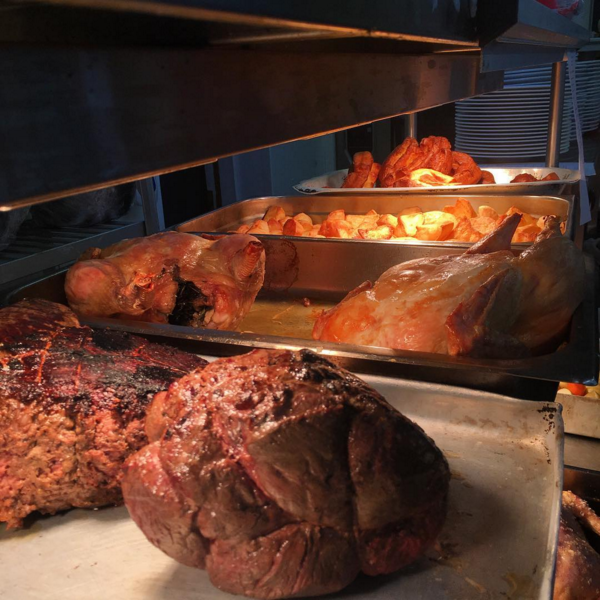 To find out more about the local farmers and butchers who provide us with our fantastic meat, click here. BBQ ribeye, pomme Anna, smoked Wensleydale custard, girolle puree, roast baby parsnip. 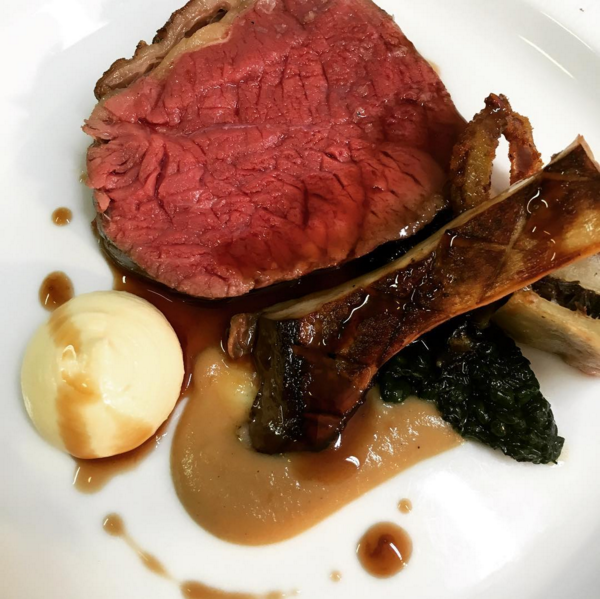 Beef, oxtail, smoked Wensleydale, King oyster mushroom. Goosnargh duck. Beetroots and hispi cabbage. Roast partridge, parsnip, cavolo nero, served with confit leg & black pudding pithivier to share.